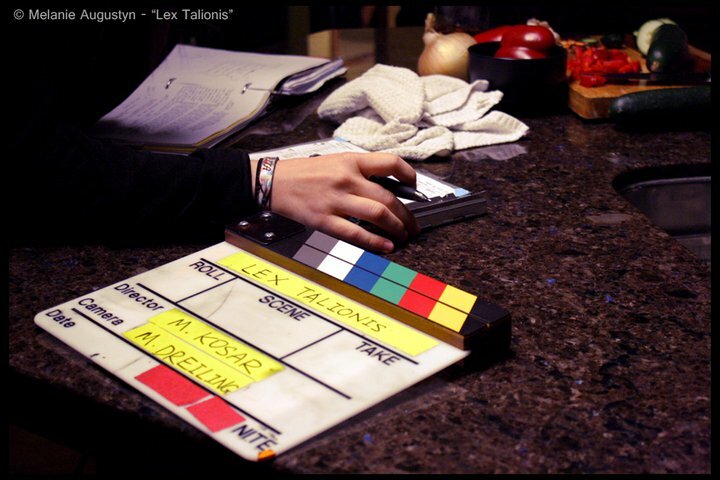 Just wrapped production on Lex Talionis, a short psychological drama shot on super 16mm that I wrote and directed. Pre-production began 2 months ago, and production lasted 5 shooting days. Huge thanks to an amazing and talented cast, and the hardest working crew I have ever worked with! More information and behind-the-scenes photos to come, so please check back soon!